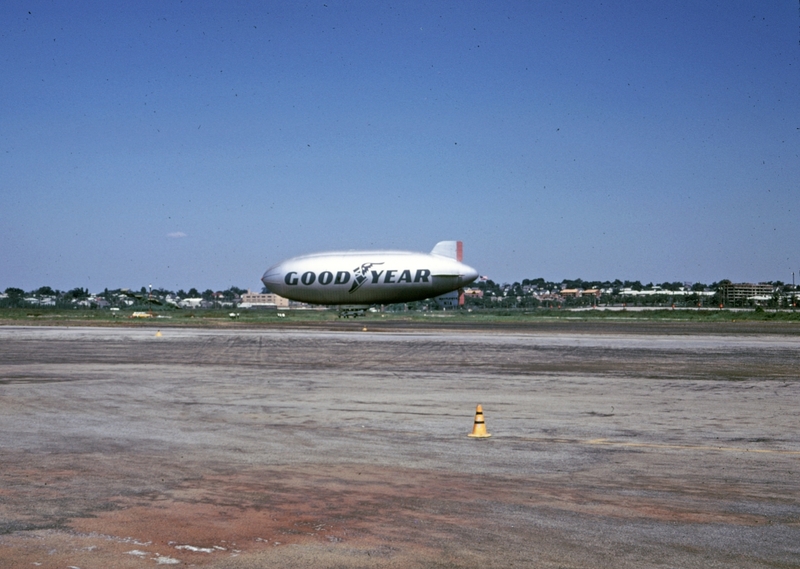 In the 1960s, Goodyear would moor their blimps at Flushing Airport. The blimps were used for aerial shots of Mets games at Shea Stadium. Though this photo was taken in September of 1969, one could easily think that it was much more recent. 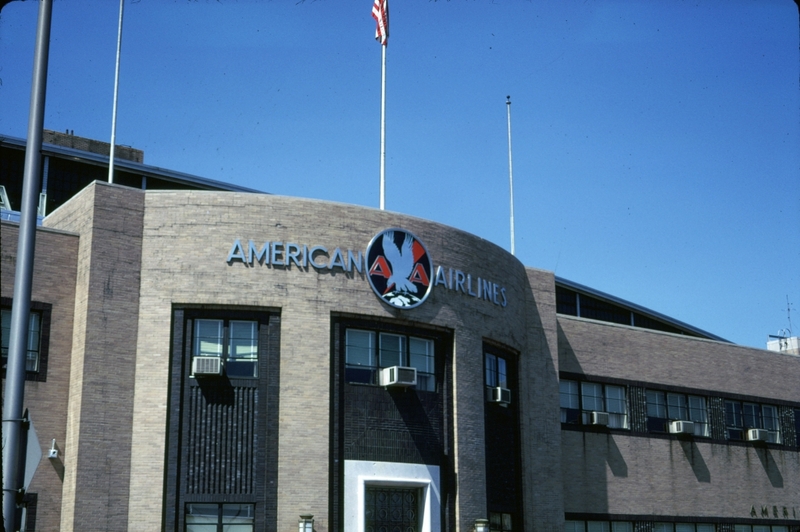 These vintage American Airlines signs were never replaced as the airlines logo changed. 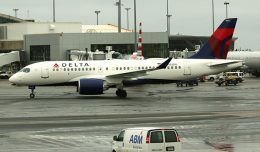 Thanks for the wonderful LGA photos and vintage propliners–how LGA was. I was privileged to work at LGA for New York Air in the 1980s–that leadoff photo is the exterior Hangar #5 and my old (and last) NYA office was the farthest right window with the perilously hanging air conditioner! New York Air leased most of the Hangar #5 space from American, including the res center upstairs. That space was part of the AA original HQ at the airport built in the 1930s–that signage is at least 1940s and still gorgeous. 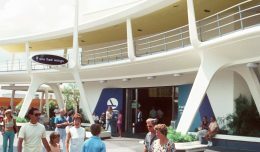 Reportedly the CRC office (in the center) was C.R. Smith’s office and mine was his secretary’s–we jammed about 10 people in those two offices! Many, many good memories reside there. 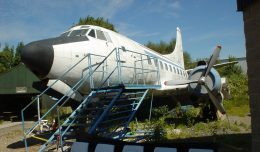 And thank you for remembering there once was a ‘little airline that could’ called New York Air. 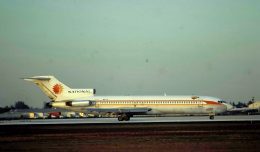 That photo with the DC-9-30s is the first livery which was happily being replaced when I joined in 1983. 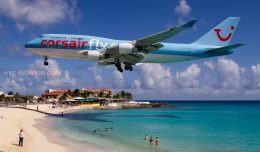 Our alumni wound up everywhere in aviation and travel, including a recent CEO of JetBlue, Dave Barger. I sincerely hope that there will be an effort to conserve some of the original structures and signage at LGA. That AA sign is a gem and if it can’t stay at LGA should go to the AA/CR Smith Museum in Fort Worth.